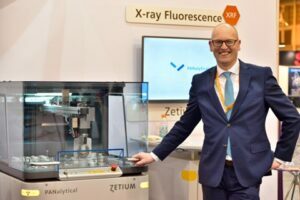 After the introduction of the Zetium at Pittcon in March 2015, I look back at the most exciting product launch I have ever been part of with great awe of what we have achieved. I still remember my euphoric mood on my flight back from New Orleans. 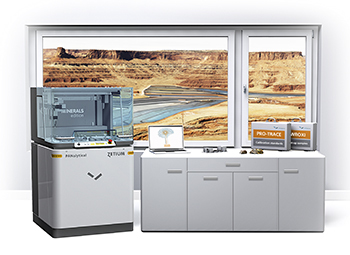 Not because of amenities on board or the limited leg room, no, it was about what had happened in the past months in the running up to the launch of our latest product, the Zetium XRF spectrometer. Now you must know. I have been involved in the elemental analysis XRF (X-ray fluorescence) business since 2002 and I still remember when I was first exposed to the capabilities of the relatively new SDD (silicon drift detector) detection technology back in 2003. We then immediately implemented the technology in our energy dispersive benchtop systems. At the same time, we realized that if it could be combined with WDXRF it could cause a paradigm shift in XRF analysis. From a purely technical view combining was not so difficult but we took the challenge to go for a seamless integration that would not just give you an ED or WD answer. Instead, it would combine the analyses in such a way that without bothering users it would provide a faster (up to 50%), more precise (factor 2) or a more robust answer (not missing any element) on the analytical question. This requires building analytical software from the ground up and overcoming major challenges in hardware as well, so not an easy task! After delivery of the first test series, we have been discovering the potential of the ED/WD combination in the past months. With each new result, we realized that the potential of the combination of the ED and WD cores with very intelligent software is huge. I still remember the excitement in a meeting with many of our XRF specialists back in January 2015 where we concluded that with a true integration of the two techniques we just started a new era in the XRF world. 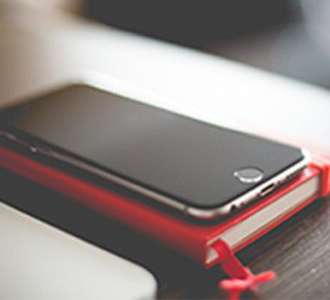 We see that the combination will enable new applications even beyond our expectations when we started our project years ago. At the Pittcon show in New Orleans, USA we first shared our exciting developments with the outside world. My euphoric mood was caused by the enthusiastic reactions of our customers and the realization that this was only the start of a new journey! Want to learn more about the capabilities of Zetium, visit our website.